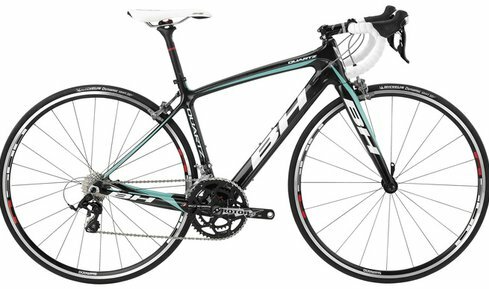 BH QUARTZ ULTEGRA Elle. A superb bike with lots of performance. A bike that will take you on adventures throughout the day. With a little more relaxed seating position fits perfectly for those who want to have beautiful days in the saddle. Made for women! A stiff bike with a geometry that provides fun cycling. This is a favorite bicycle for many. Ultegra 11 speed gears for stable and reliable shifts. Choose the right cassette depending on where you are going to ride. Contact us for a quote when renting over 14 days!